What’s does the future hold for 360 Video? 360 video and VR encompass a wide range of technology that has an endless future! 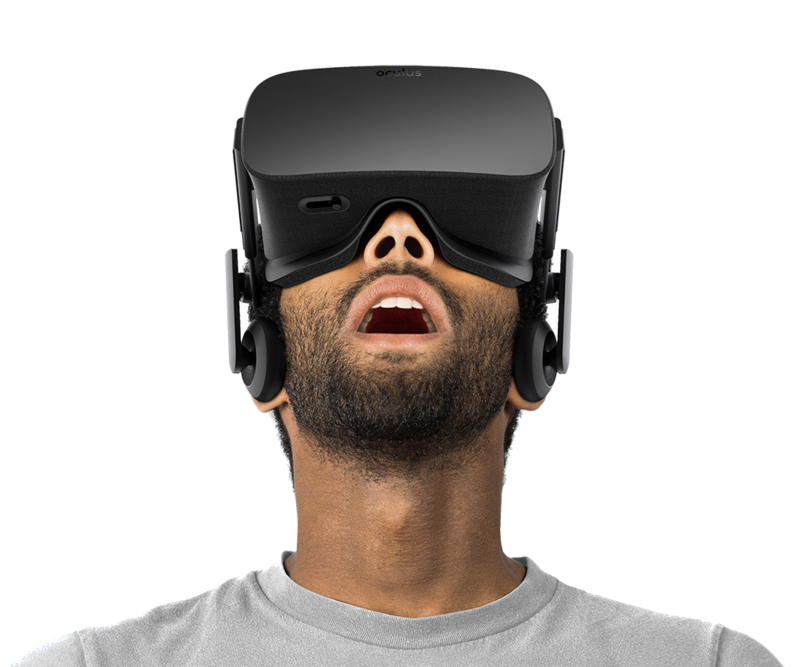 We’ve gone from the old-fashioned film cameras to monoscopic rotatable video on a web page or mobile device, to high-end headset-based VR experiences allowing full movement and interaction, making you astounded by the continual upgrading world around you. 360-degree pannable interactive stills have been around since the advent of QuickTime VR in 1994, so why is the population only now in tumultuous? Well, it is only recently that it has become possible to capture and deliver on video, and to view it on an affordable headset of reasonable quality. Although, VR experiences, by which we mean those based on 3D graphics or “CGI” (computer-generated imagery), have been available in research labs and industrial applications for many years. So what is its future? I hear you ask. Well, Just like anything it has mainly spread by online publication, with the YouTube 360 page now having over 1.5 million subscribers, with one of their videos having over 6 million views. In the last 18 months alone, we’ve seen a 1,000- 2,000% growth in the new video uploads across multiple platforms, with 60% of watchers viewing it on their IOS or Android. We are now seeing multiple bespoke 360 Video companies like 360Clips & M7Virtual offering 360 Video Marketing at a competitive price allowing smaller businesses to get involved in the movement. With new, major businesses getting involved, the 360 video future seems beyond belief. Warner Brothers, Sony, Disney and 20th Century are creating virtual reality studio divisions looking at how they can incorporate virtual reality into the filmmaking process, to create immersive experiences through film. No wonder everyone’s jumping at the idea of making this our future… when in the last 12 months, new hardware and software have significantly dropped the cost of creating 360 videos by 4 times less than the original amount. I believe 360 Videos have a huge future, the social buzz these videos create can be studied in the numbers. Since February 2016, 500 million users of Facebook have spent more than 1 million hours watching 360 Videos – pretty impressive stats for something that is still really in its infancy! The importance of immersive videos cannot be understated, as to truly be present in a virtual world or scene it’s compulsory! Great Article! Thanks for the mention.